GENTLE SLOPE UP FROM PARKWAY. GOOD VIEWS. 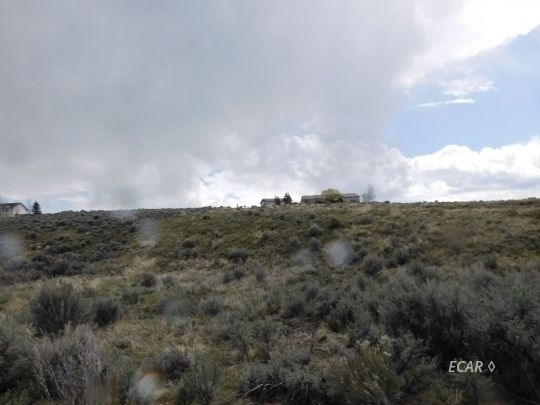 LARGE 4.17 ACRES CLOSE TO LAMOILLE HIGHWAY. OWNER IS LICENSED BROKER/OWNER OF BAWCOM REAL ESTATE. CASH OR OWNER WILL CARRY WITH A DECENT DOWN AND GOOD CREDIT REPORT. I WILL TAKE BETTER PICTURES ONCE SNOW AND MUD ARE BETTER AND POST. THE LOT WAS BRUSH HOGGED, EASY TO PICK OUT. COME IN THE 2ND ENTRANCE AND IT WILL BE ON THE LEFT SIDE. LOOK FOR THE LARGE BRUSHED LOT OR CALL 340-5263. THANK YOU.